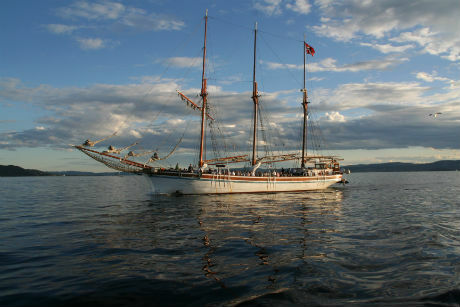 The S/S Christiania is the latest addition to the Norway Yacht Charters fleet of sailing vessels. She is the largest wooden sailing vessel in the country and is moored in front of the City Hall. S/S Christiania was built in Finland in 1948. Her lines are beautiful and an attraction in the city. The passenger’s saloon is open and bright and has ample room for more than 90 guests. 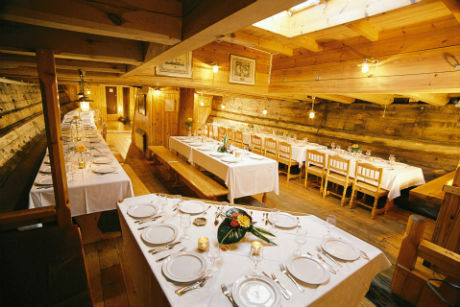 In the saloon one can see the vessel ́s solid dimensions, with a width of 7,5 meters and a standarrd of superior carpenter craftsmanship rarely seen today. 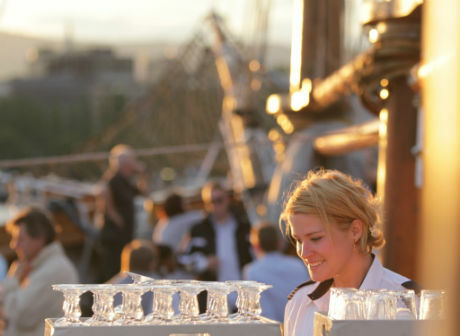 It is a pleasure to welcome you aboard the most beautiful vessel on the Oslo fjord!